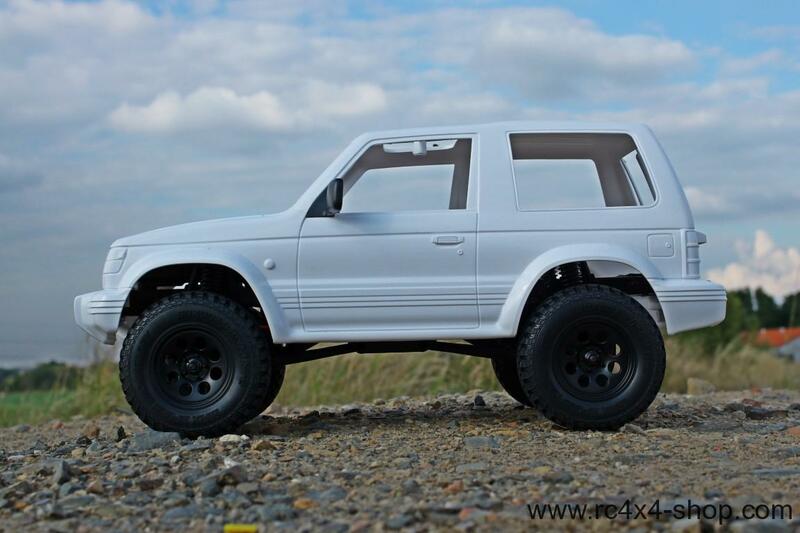 This is a special body mount set for Tamiya Pajero Hardbody. 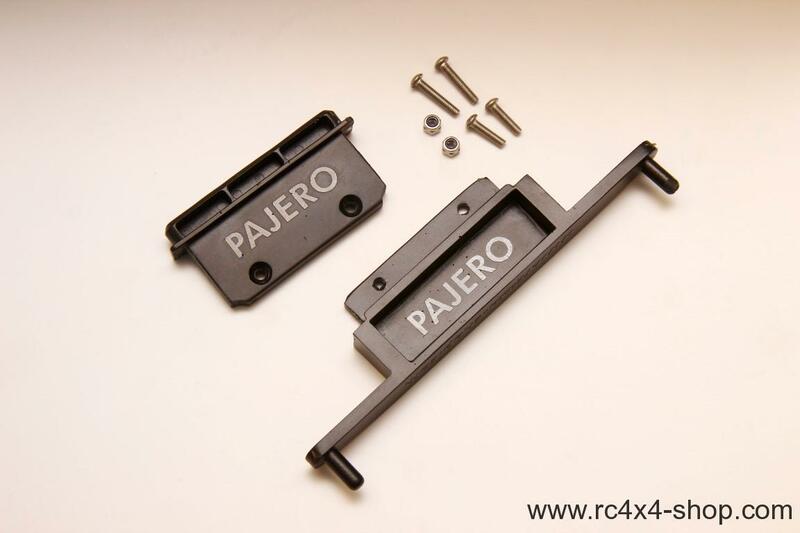 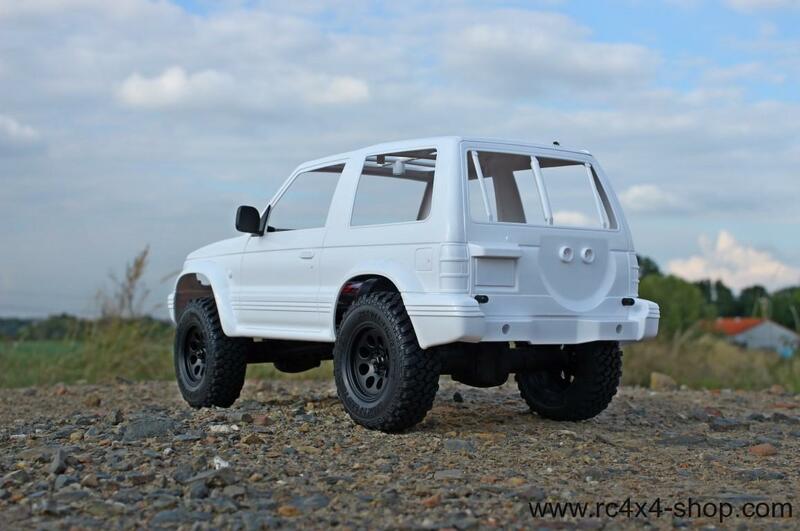 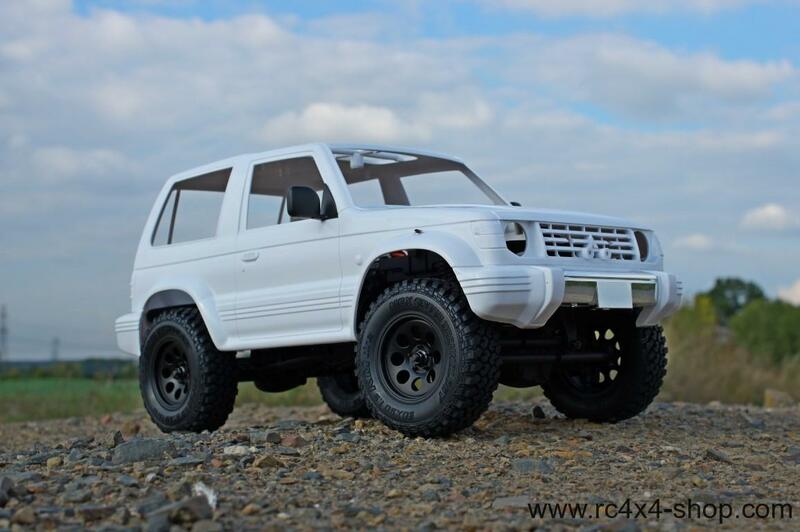 It enables to attach Pajero on MST CMX Chassis. 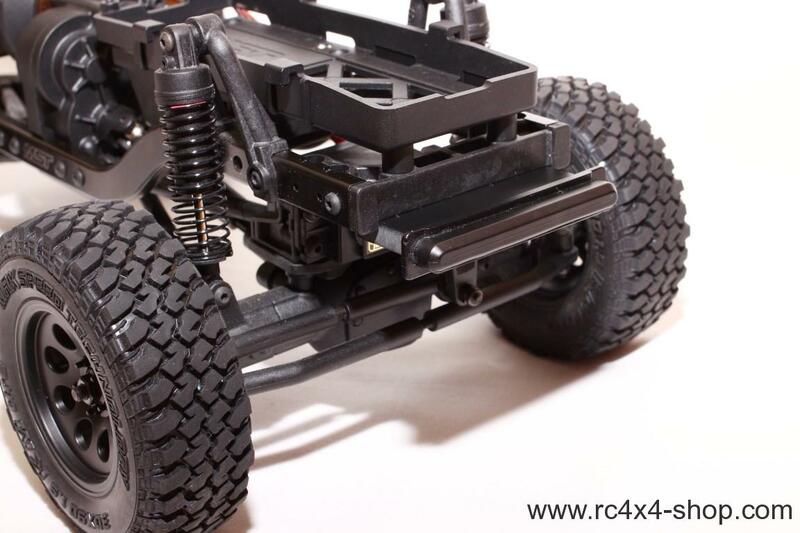 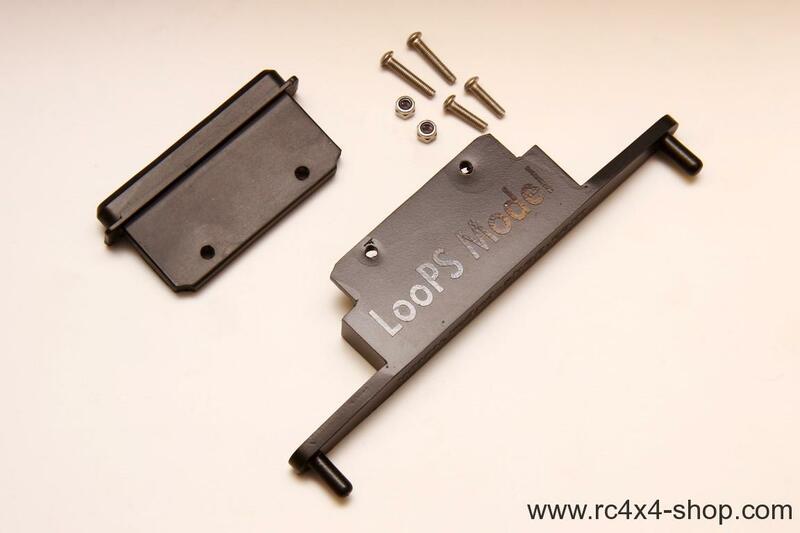 There are no modifications on chassis needed. 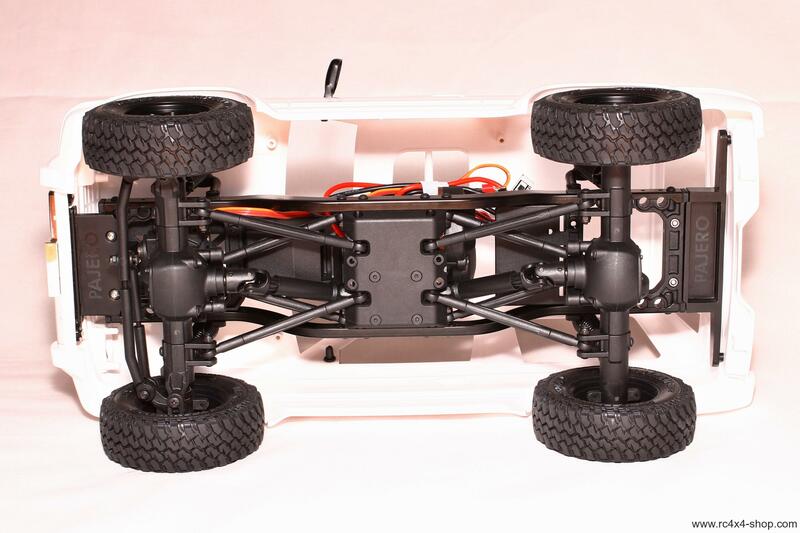 No parts removal, no wheelbase change. 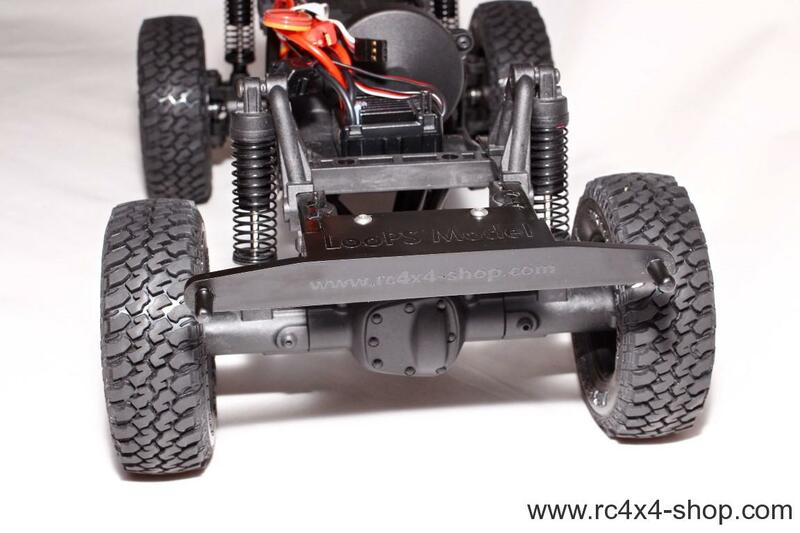 Just remote stock front bumper and attach new body mount on same place.